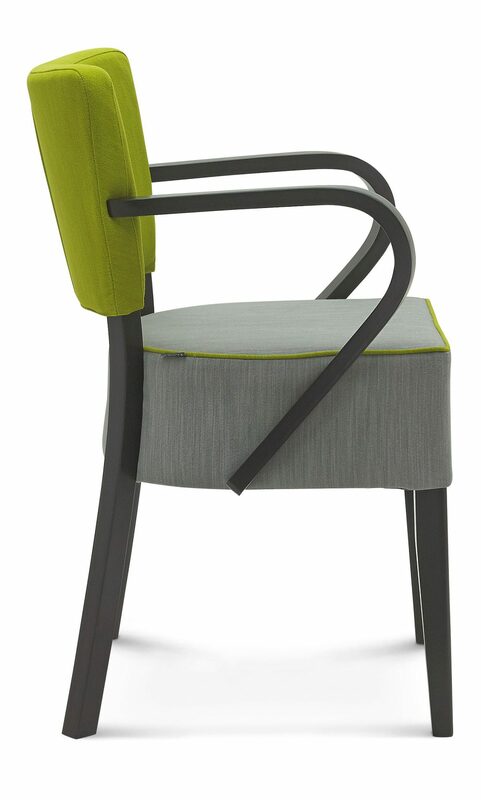 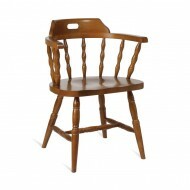 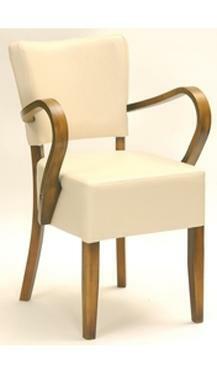 The Oregon Armchair is a very popular Armchair. 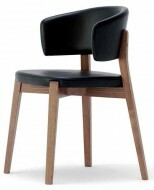 Part of the family of High stools and Side Chairs. 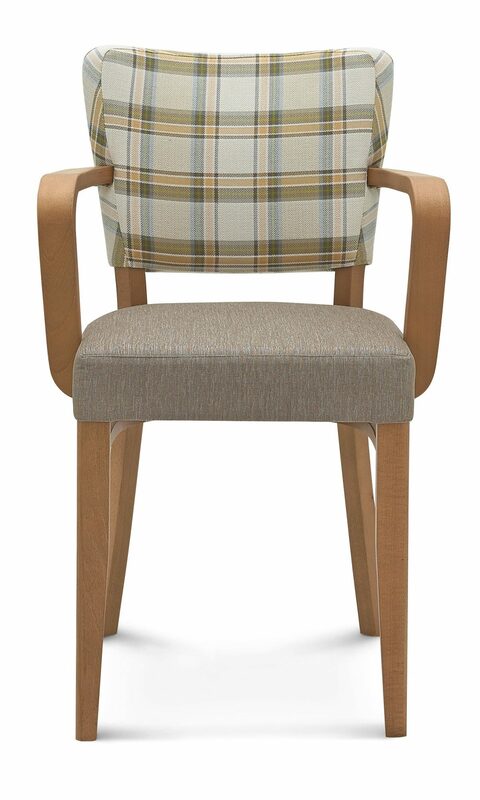 Can be upholstered in any fabric and polished in any colour. 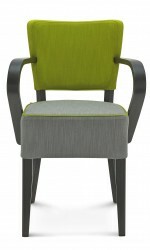 You can chose from Deep or Shallow upholstery to the seat.